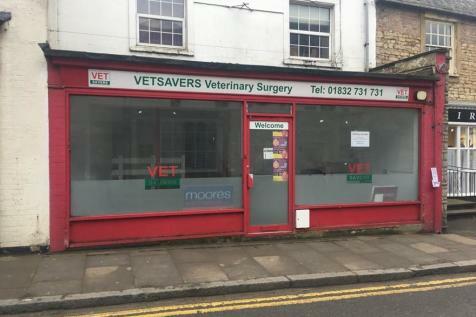 A retail unit situated in the heart of Thrapston Town Centre, close to the junction with Oundle Road. 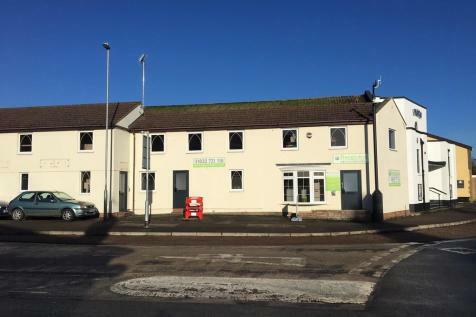 The unit is situated with excellent visibility and good footfall. 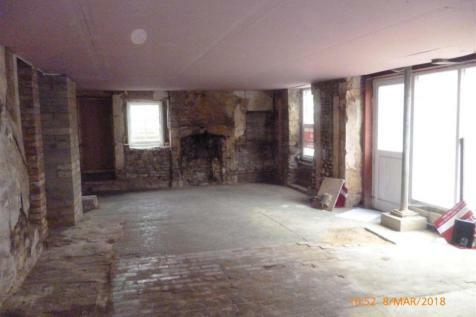 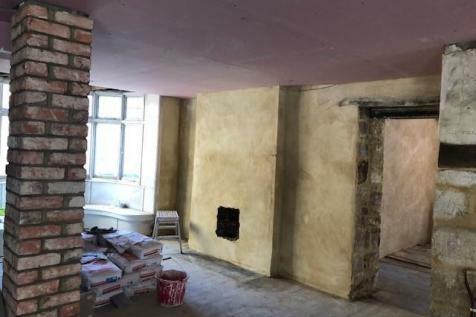 This property has been subject to an extensive renovation over the last two years, having been stripped down to the shel.